Fortnite's latest update is pretty small, but it still packs a powerful punch. The V8.20 content update is now live in Fortnite, introducing a few new items (and a returning game mode) to players. 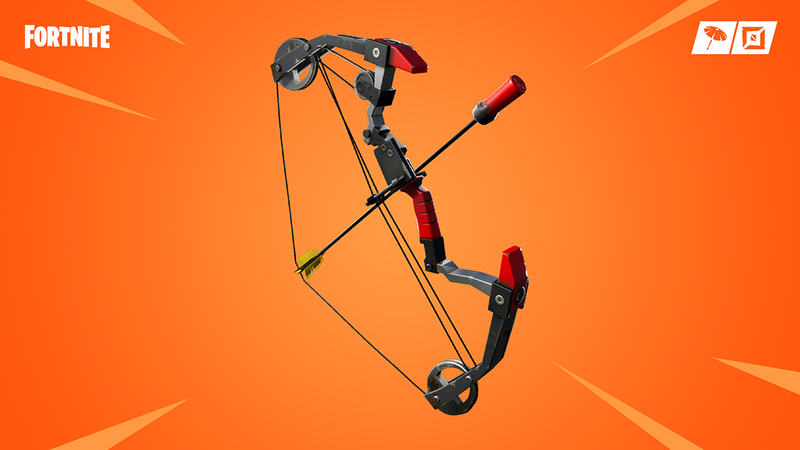 First, a new Boom Bow weapon has been added to Fortnite: Battle Royale and Fortnite Creative. It fires arrows that have a shotgun shell tip, which explode upon impact. Players can hold down the fire button to charge their shots, making them fly faster when they’re fired. When players land a direct hit with the Boom Bow, the shot will cause both direct hit damage and explosive damage to the other player. In addition, the Sniper Shootout limited time mode is making a comeback in Battle Royale. In this mode, players will fight it out using only sniper rifles. 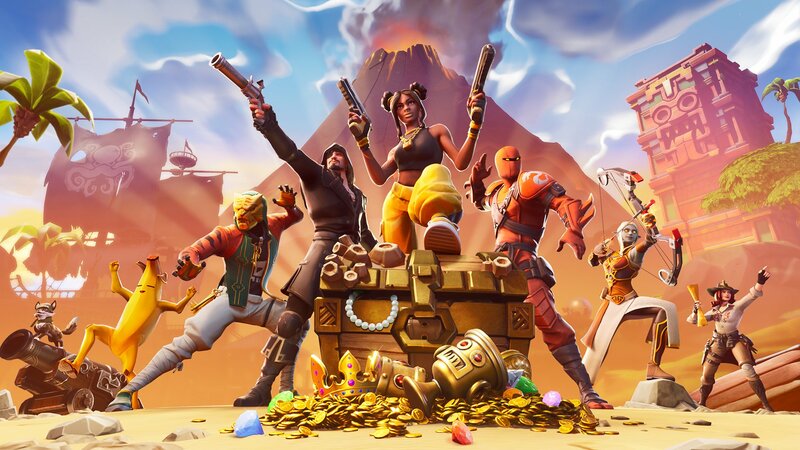 Floor loot spawners have been reduced by 50 percent, and while playing Duos and Squads, the ability to revive “Down But Not Out” teammates is disabled. Next, a series of Geometric Galleries have been added to Fortnite Creative. Creative is Fortnite’s latest major mode, which gives each player a private island where they can build whatever they’d like, with their progress being saved when they’re done. Finally, a new weapon is coming to Fortnite: Save the World this week. 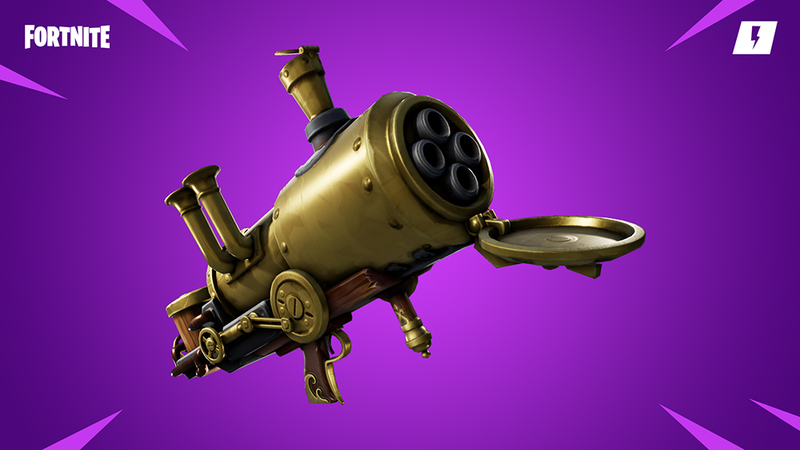 The Cannonade Launcher (described in the game’s patch notes as a “rapid rocket launcher”) will be available in the Weekly Store from April 3 at 8 p.m. ET until April 10 at 8 p.m. ET. Parents, as a reminder, Fortnite: Battle Royale and Creative are available to play for free, but Save the World is the game’s premium mode. It’s currently available to purchase for $39.99 on PlayStation 4, Xbox One, and PC. Save the World isn’t available on Switch, iOS, or Android devices. The game’s developer, Epic, said it has no plans to bring Save the World to those three platforms. Head to Fortnite’s website to read all of this week’s patch notes.